Q8. Is it possible to insert Company's Own LOGO to the Basic-Stand booth Fascia Board? As for Fascia Board, it will print in same design and process at once. Therefore, it is NOT able to insert LOGO. Q7. What is KISTOCK Security Plan? from the beginning to the end; in order to secure exhibitors and products. exhibitors must take care of own booth, by keeping the booth all the time. All exhibitors are responsible for keeping and securing own booth. in case of situation; such as robbery, lost. Especially, please be aware of keeping small size product or belongings. Q6. 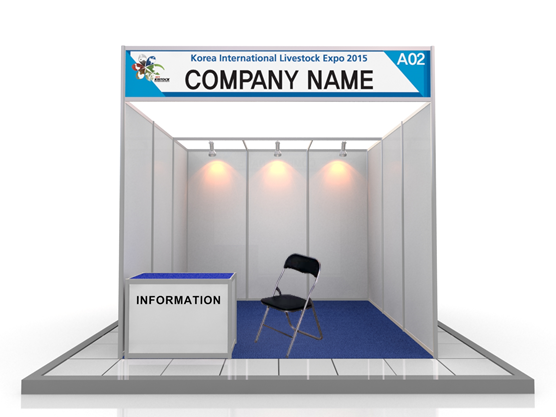 How to participate the Korea International Livestock Expo as a visitor? 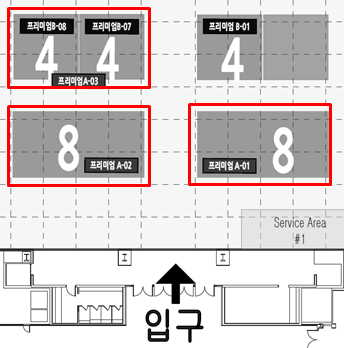 The KISTOCK has been held once in 2 years, since KISTOCK 1999.
at Daegu EXCO 1F indoor and outdoor exhibition space. We are welcoming all visitors to attend our show without registration process (Free). Q5. How can we apply for the additional accommodation or interpreter? Please download and complete the [Form 6]; from [Exhibitor] - [Application Download], for your special request. The exhibitor would assign the hotel; either Hotel Interburgo Exco or The Grand Hotel Daegu. For your interpreter request, it would be charged $200/day (* English or Mandarin). If you would like to have other language; please inform to the Secretariat Office. Q4. Can I apply for the booth location we want? How it would be allocated? Following the KISTOCK 2019 regulation, it is IMPOSSIBLE to choose any location you want. Please check the Clause number 3 of regulation. The committee allocates all exhibitors; in the order of complete registration, the size of the booths, and the category of exhibit. So, besides the Premium Booth, none of the position can be known. so most of the international exhibitors will be located near the EXIT. Q3. What is the difference between ‘The Premium Booth’ and the ‘Space-Only’? and all the registration status is updated on the Homepage at 12 PM on the daily basis. Q2. What are the differences in Basic, Independent, and Premium Booth? 1 socket (220V, 1kw -09:00~18:00), Needle Punch Carpet and 1 single room (3 nights & 4 days). * Submit the equipment rental application form, if any additional rental service (display stand etc.) is required. so all booth wall, equipment and all construction of facilities must be done by the exhibitor. * Disposal of industrial garbage generated during installation and demolition. 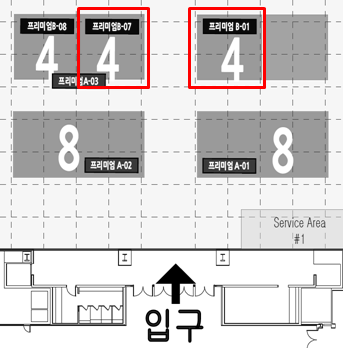 All exhibits cannot be displayed beyond the permitted area (passage) or in any other booths. Q1. I would like to participate as an exhibitor at the fair. How do I register? The registration form is able to download from the noticeboard on the homepage. Please fill it in and send it by E-mail (kistock2019@gmail.com).